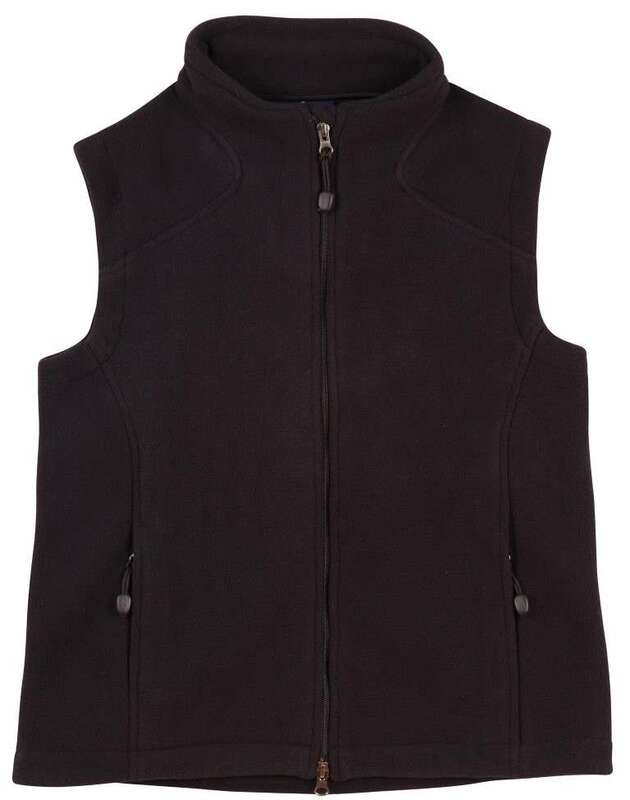 These fleece vests are the most comfortable wear for the cold harsh weather. 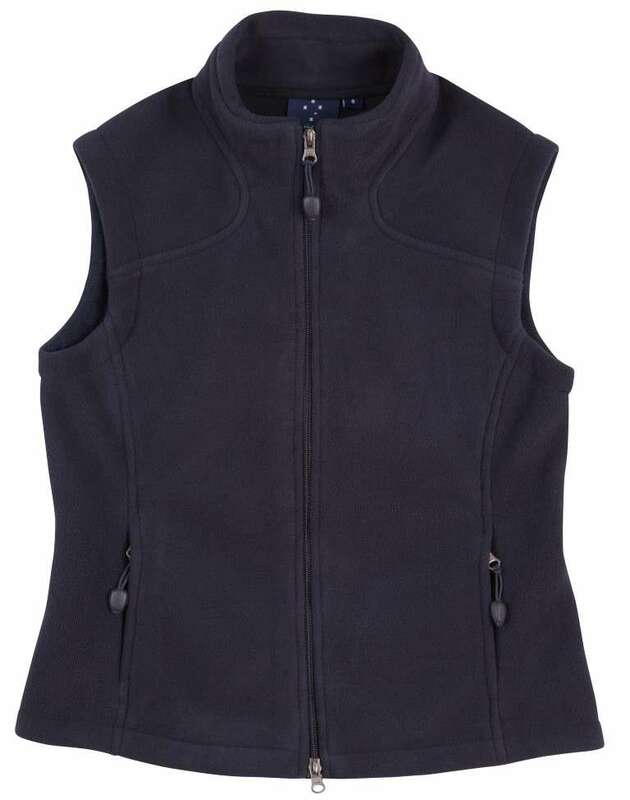 Protecting from the cold and still keeping it stylish, these fleece vests will be the ladies? best friend. Made with a 100% polyester 350gsm fabric, there will be no wear and tear anytime soon. 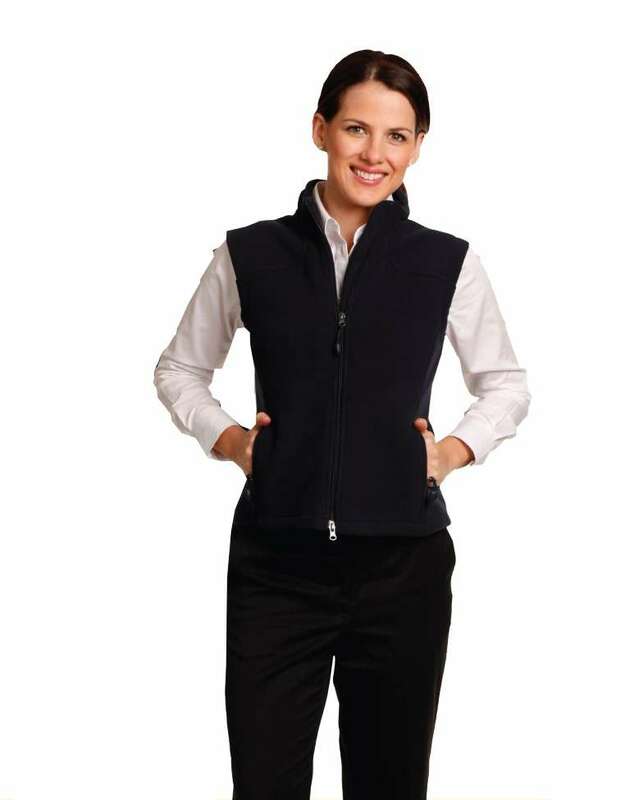 With a high quality Anti-Pill Polar Fleece these will be comfortable to be worn against any clothing. Have extra deep pockets to keep the hands from getting cold and raising the body temperature. Has two internal pockets provided for convenience.